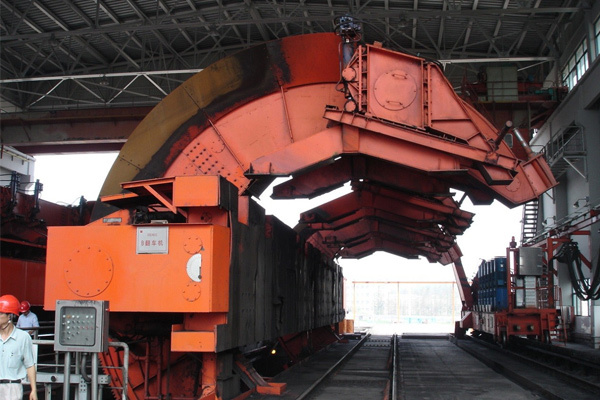 As a kind of automatic, high-efficient and large-scale unloading equipment, the unloading system of car dumper can be used for unloading coals, ores, chemical raw materials and other bulk materials which are loaded on the railway trucks. 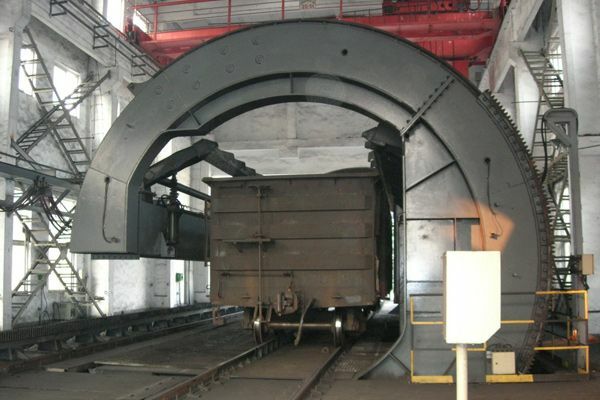 As a kind of automatic, high-efficient and large-scale unloading equipment, the unloading system of car dumper can be used for unloading coals, ores, chemical raw materials and other bulk materials which are loaded on the railway trucks, therefore, which has been widely applied to the port wharf, iron and steel enterprises, thermal power plants, etc. 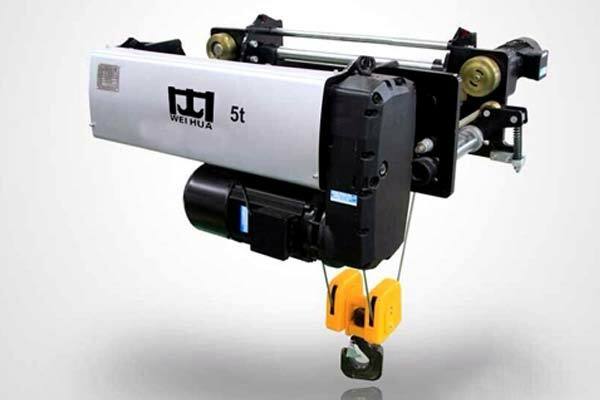 In general, the unloading system of car dumper is composed of car dumper and the related auxiliary equipment (such as, car puller, car pusher, traverser, wheel gripper, stopping device, etc.). 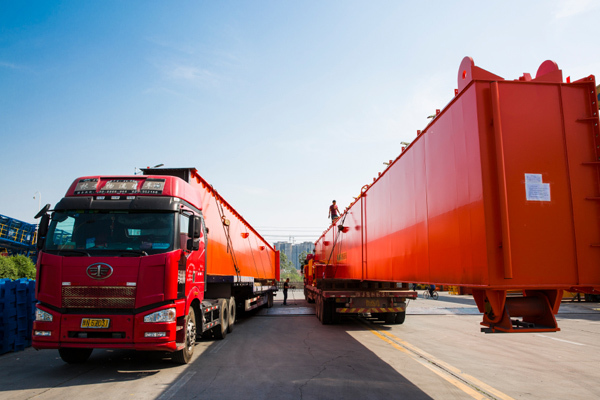 According to the dumping truck quantity of car dumper at a time, it is divided into: Single-vehicle, dual-vehicle, three-vehicle and four-vehicle dumper. According to the system configuration mode, it is divided into: Drive-through type and turn-back type. 1. 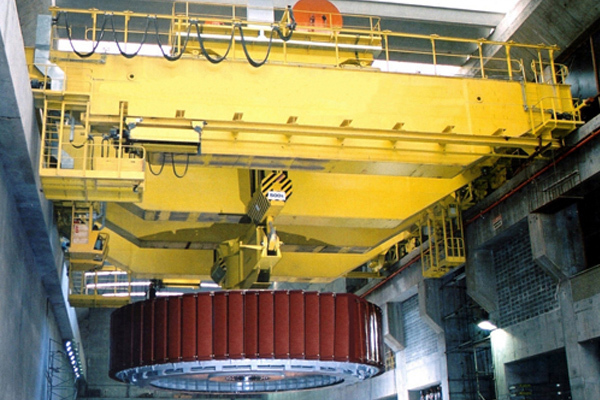 The overturned cast rotor applies the three girders and end ring flange connection mode, therefore, it has high structural strengthen and stable performance. 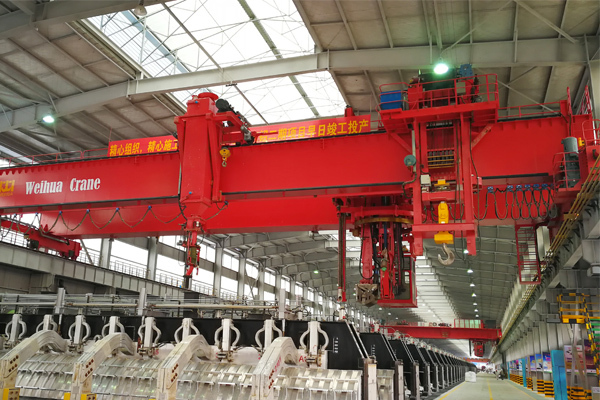 What's more, it can allocate the rotor's gravity center reasonably to make the power consumption become small when the different vehicles are dumped. 3. 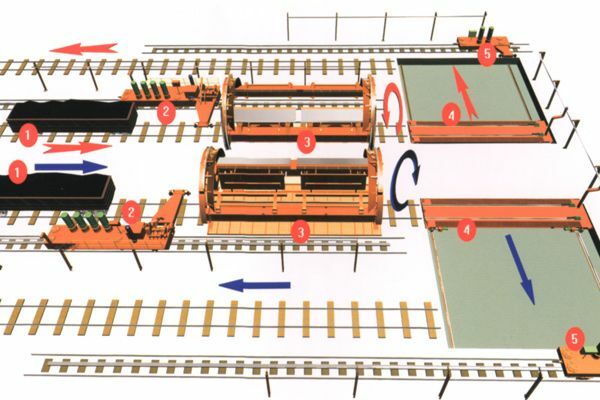 The car dumper system provides the manual and automatic operation to realize the automatic control along the line, therefore, it has simple operation, and high reliability and automation degree. 4. 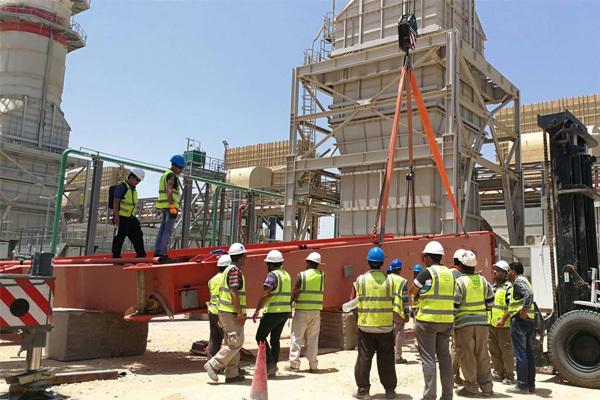 The car dumper is entirely assembly in the factory, the upper arm of car puller is also assembled and subject to the trail run in the factory, meanwhile, the single driving parts also suffer from trail run in the factory, as a result, the equipment will be transported from the factory and installed & debugged on the construction site with the high quality. 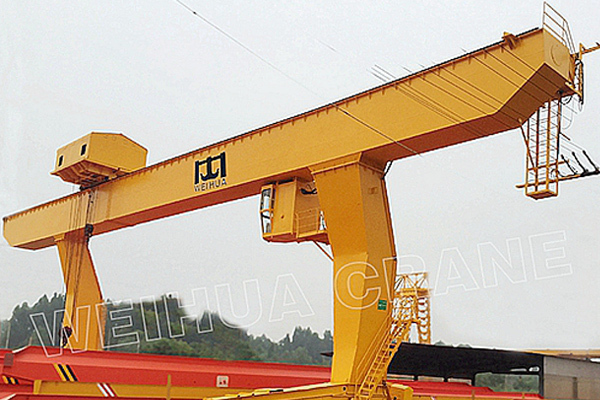 1.The main types of railway truck shall include: C60, C62, C63, C64, C70, special C80, general C80, foreign vehicles, etc. 2. 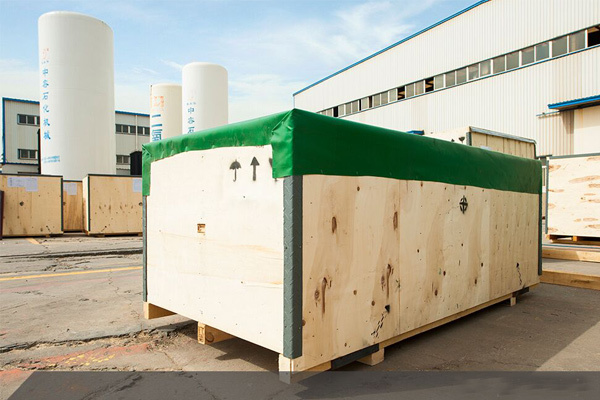 It can be ordered according to the actual demands, such as: The special models can satisfy the existing civil engineering foundation structure, disconnection and non-disconnection operation mode.